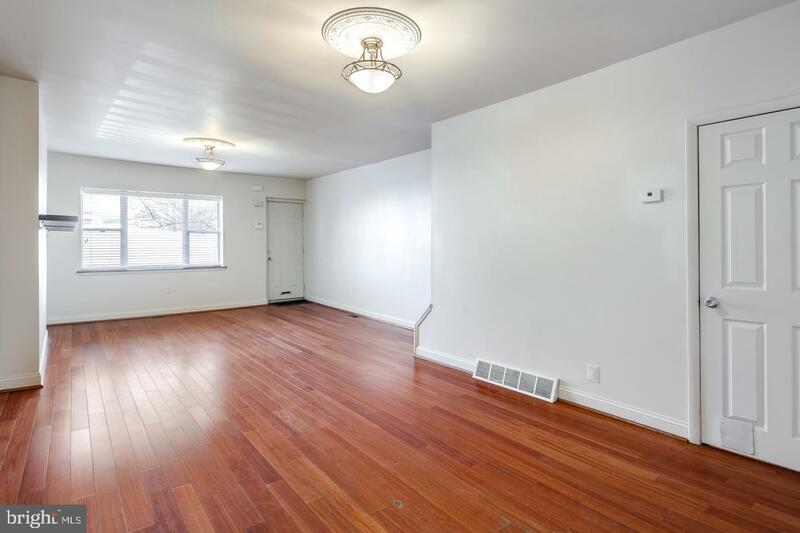 Spacious 4 bedroom, 2 full bathroom home on a beautiful tree-lined street in Graduate Hospital! 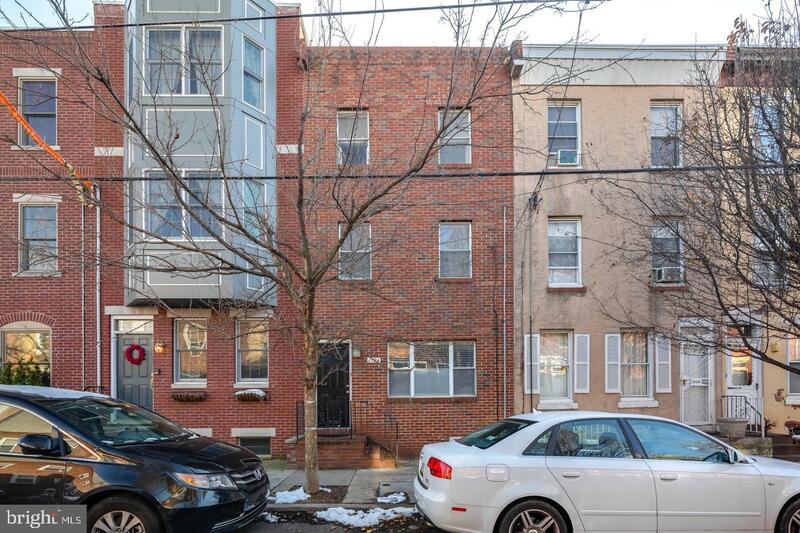 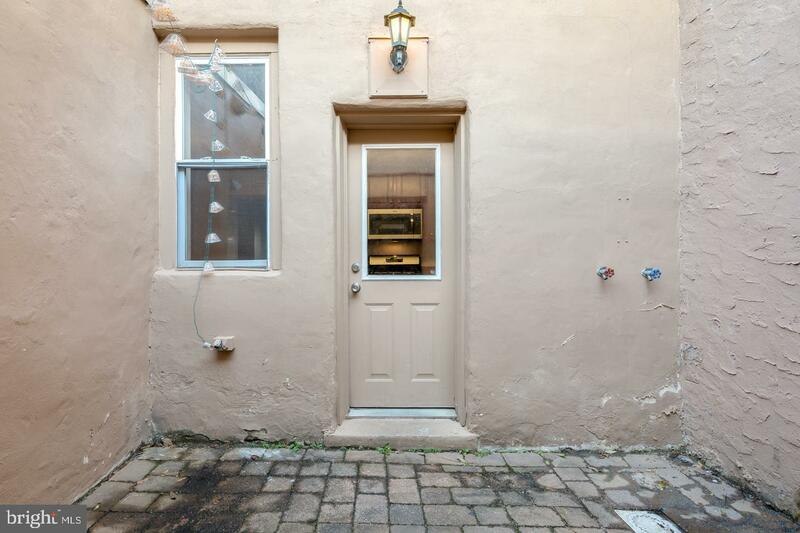 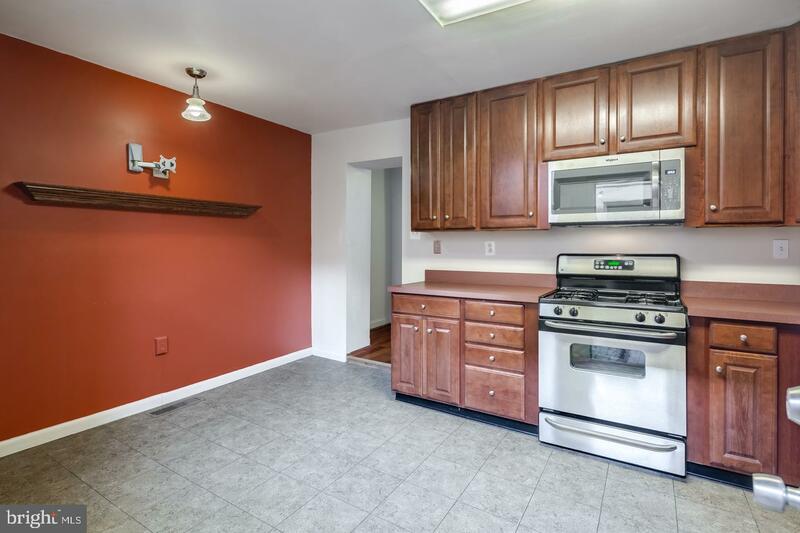 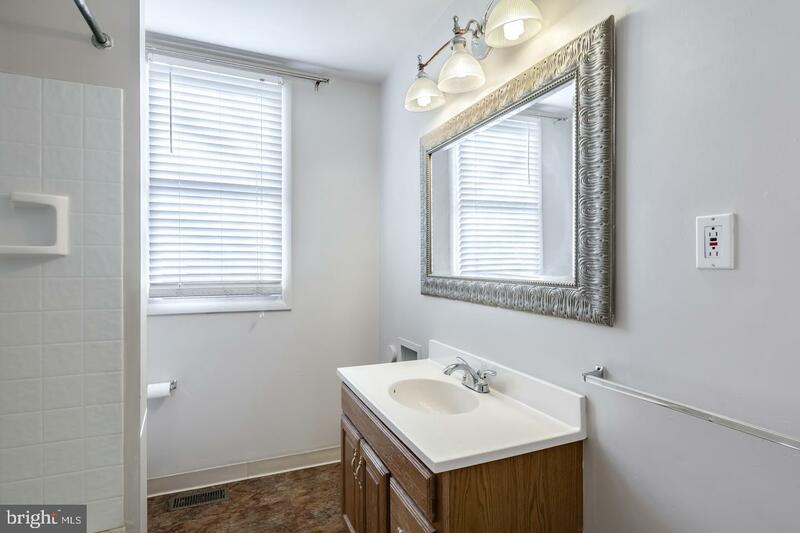 This home features central air, washer/dryer, and garage parking! 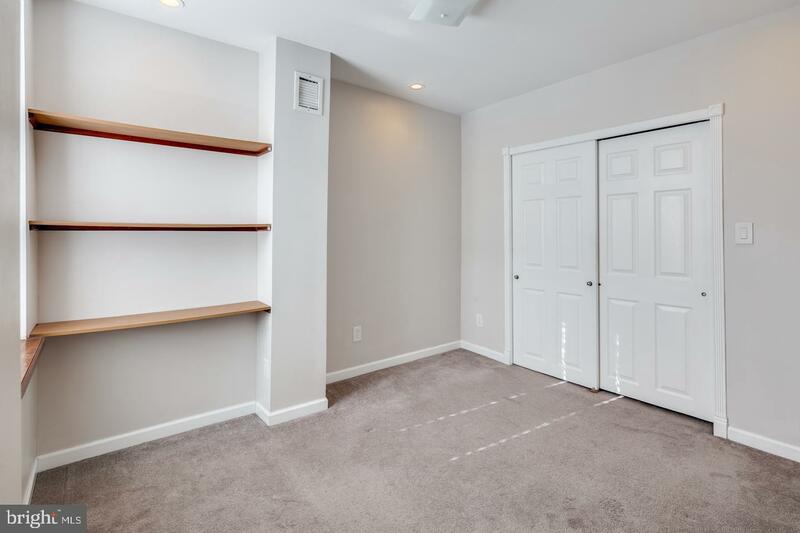 The first floor features hardwood floors, an open living room and dining room, access to the basement for storage and laundry, as well as the kitchen, first full bathroom and access to the patio/garage area. 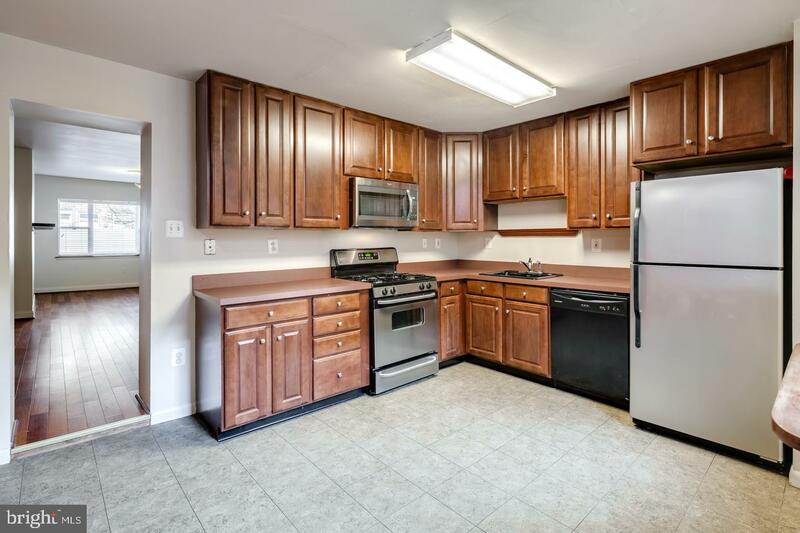 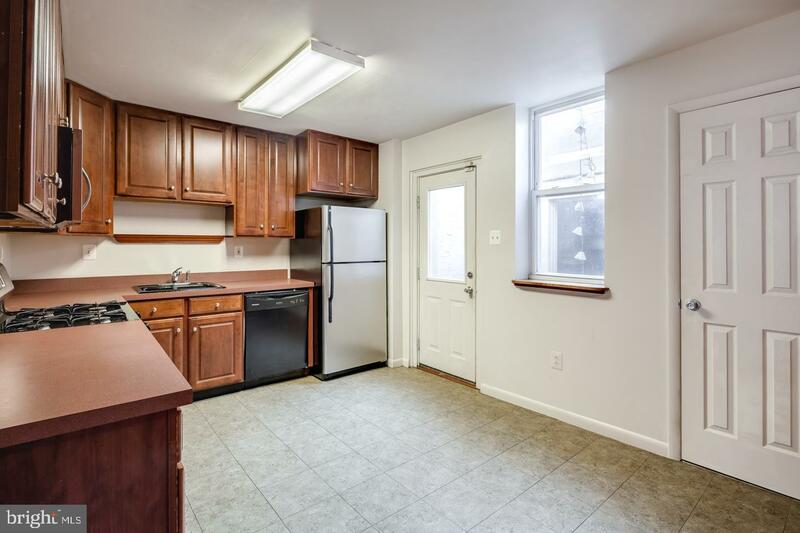 The kitchen includes beautiful cabinetry, microwave, dishwasher, garbage disposal, and stainless steel gas stove/oven and refrigerator. 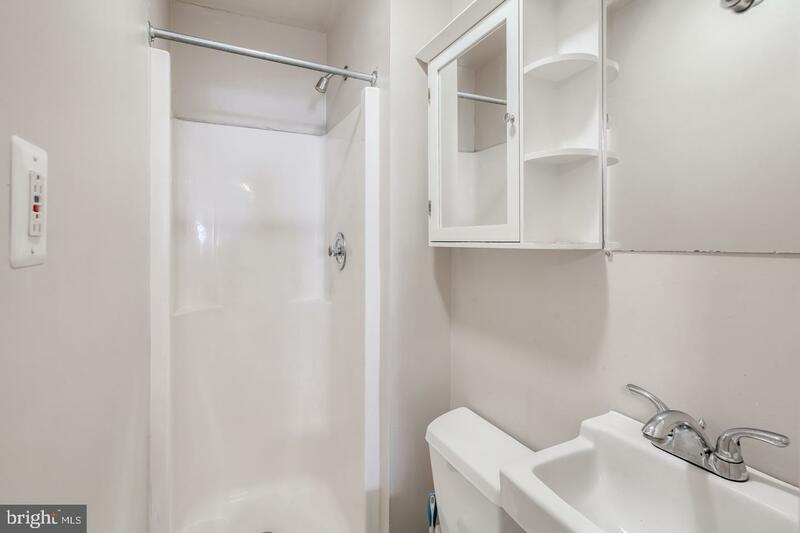 The second floor features the second full bathroom, two bedrooms, each with large closets and built in shelving. 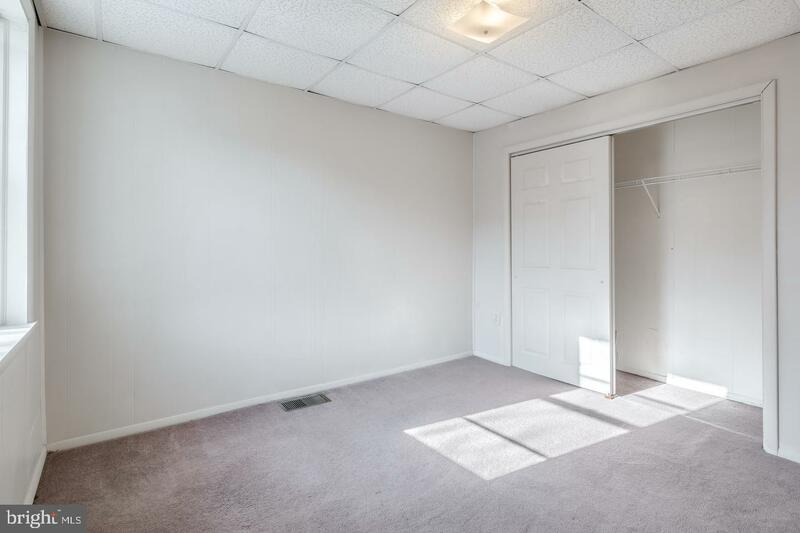 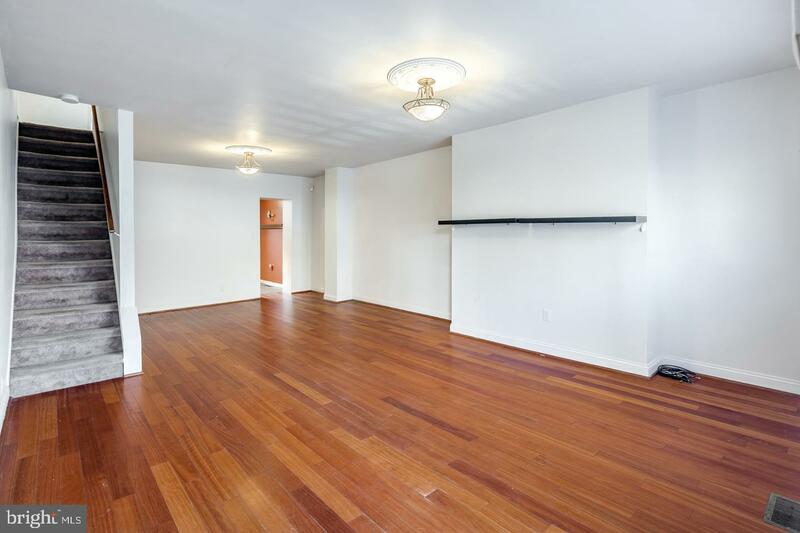 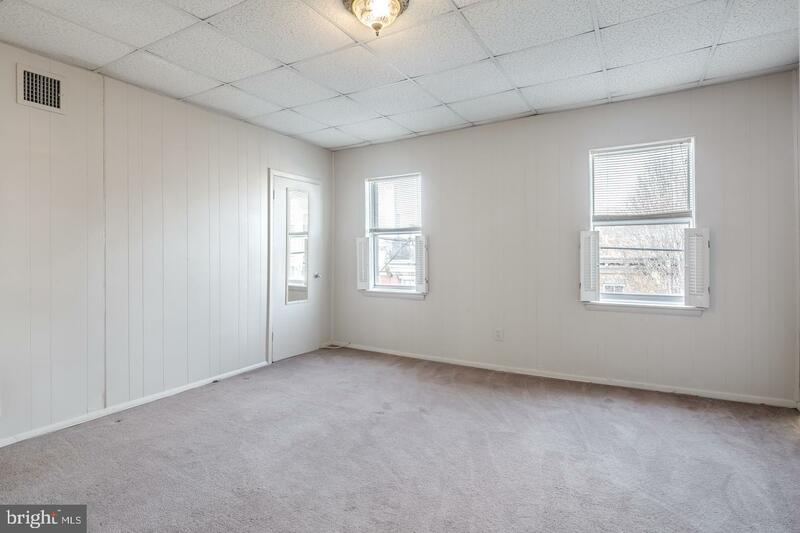 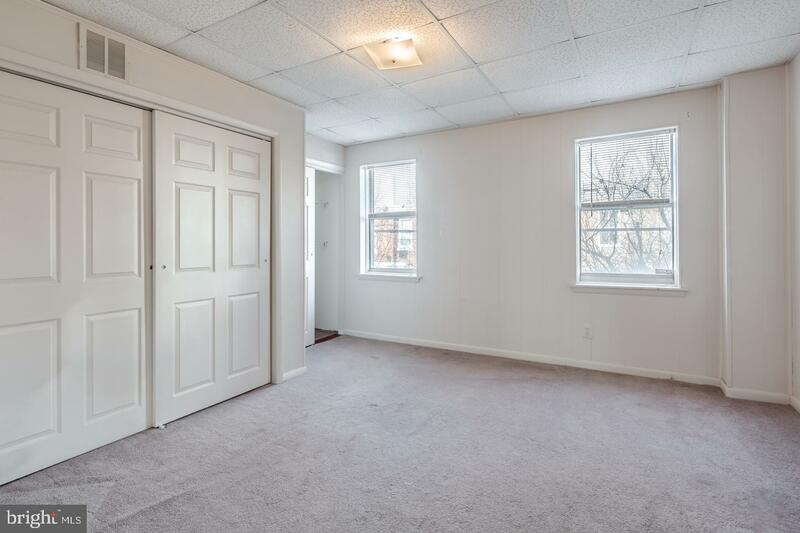 The third floor features two additional bedrooms, also with plenty of closet space! 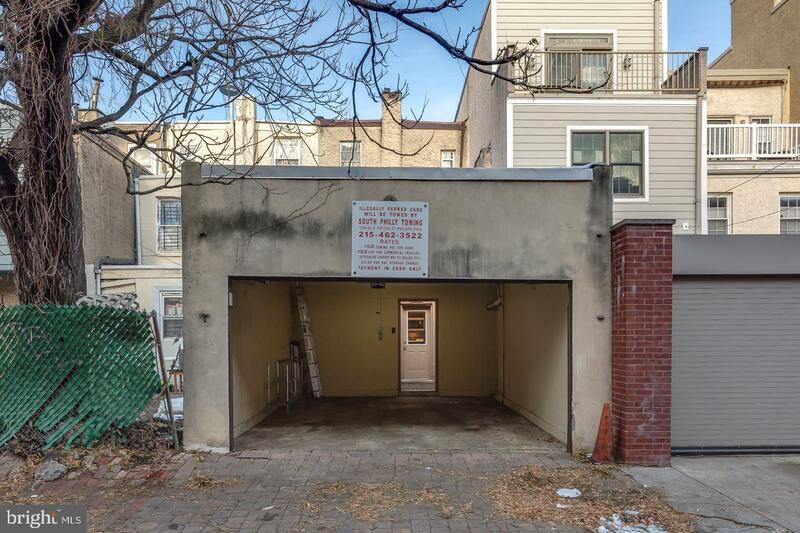 Garage only fits one car.